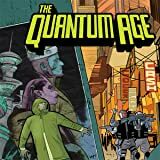 The Eisner Award-winning superhero saga returns! 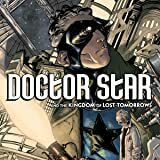 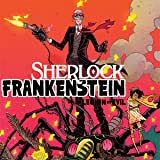 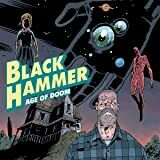 With the team coming together, Black Hammer, Abe, and company try to figure out what's happened to throw their lives upside down. 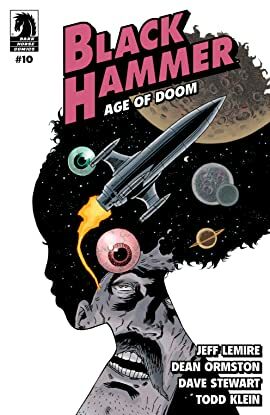 Lucy, however, receives a call from an unexpected hero, which thrusts their plan into chaos. 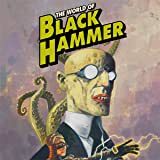 Black Hammer has been optioned by Legendary Pictures!